Each of our pups has their own Primary Care Associate who is with them 99% of the time. For those odd occasions and emergencies, your pup will have his/her familiar back-up walker. Unless otherwise requested by owner, your dog will be walked a back up leash or collar to ensure safety. Our Care Associates can also provide daily physical body checks, light brushing, weekly ear cleaning, and medication. Care givers who are First Aid/CPR certified for dogs and cats. 10% discount for pre-paying monthly! Have a steady(ish) job? If you know your schedule a month in advance, we would like to thank you by giving you a discount. The concept behind pre-bill is simple: by minimizing our expenses for bookkeeping, credit card fees and time scheduling, we thank you by passing on the savings to you. Pre-payment for dog walks offers a 10% discount. You may sign up for monthly discounted prepay. Reminders to give us your schedule for the month are sent out on the 15th for the coming month. You can give us any dates you want, allowing for vacations, days off or extra work days. Invoices are sent out by the 25th of the month for the upcoming month and all walks are billed at a 10% discount. 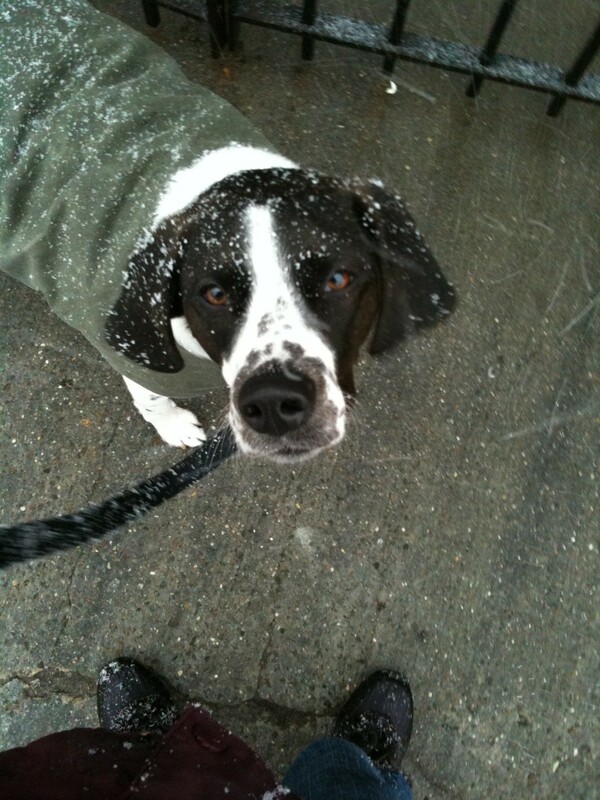 Discounted walks, however, may not be changed or cancelled. Billing is done weekly. This is a great option if your schedule is unpredictable or if you need occasional visits. Give us as much notice as you possibly can. We understand the "New York Minute" and freelance jobs and will do our best to accommodate. The more notice the better we can serve you! Payment can be by Master Card or Visa, credit or debit card. Brooklyn Bark maintains the card on file and prepares a weekly statement, sent to the client and billed to the card. The client is requested to review the statement within 48 hours and report any discrepancies for correction. Our business hours are 10am-6pm. Off-hours services are available but are based on the availability of our team.